Lovely spacious 3 bedroom 2.5 bathroom home in a terrific location. The home features a downstairs master suite with a recently updated master bathroom, newer carpets and paint throughout the home. Very light a bright rooms, separate office or entertainment area and a terrific great room for entertaining. 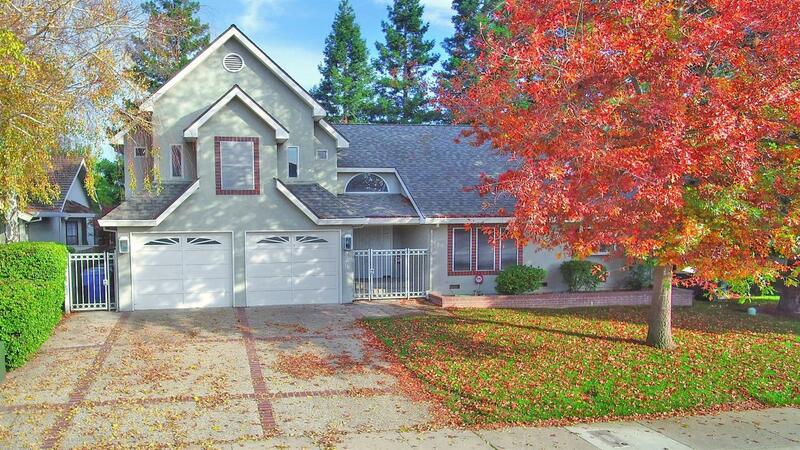 Excellent value and convenient to downtown Sacramento with easy access to I-5 and public transit. Come see your new home and be in it before the new year!